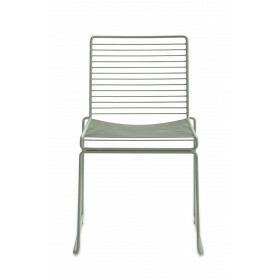 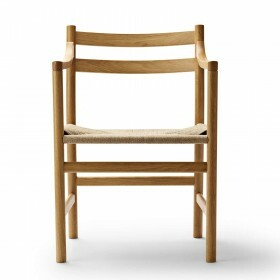 Hans J. Wegner design by Carl Hansen. 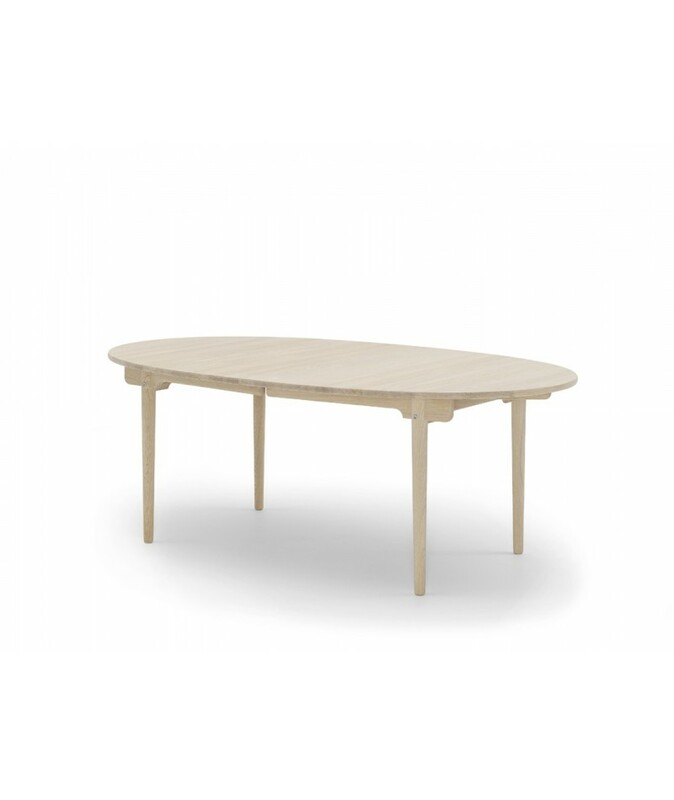 Beautiful elliptical-shaped dining room table, perfect for daily use. 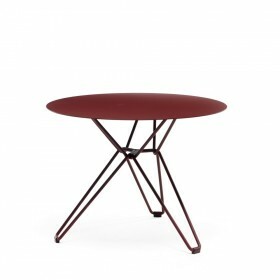 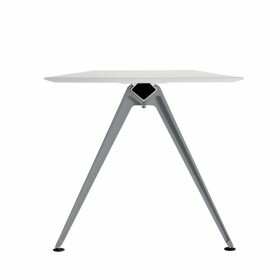 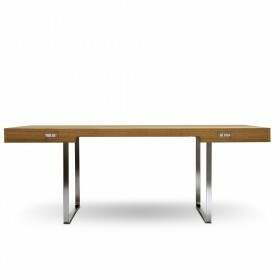 The table combines a modern and natural look with a high level of functionality. 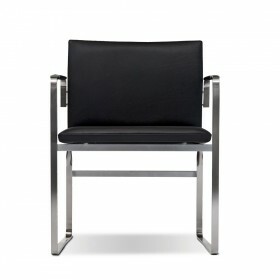 It quickly adapts to the number of guests thanks to its well-thought out extension system. 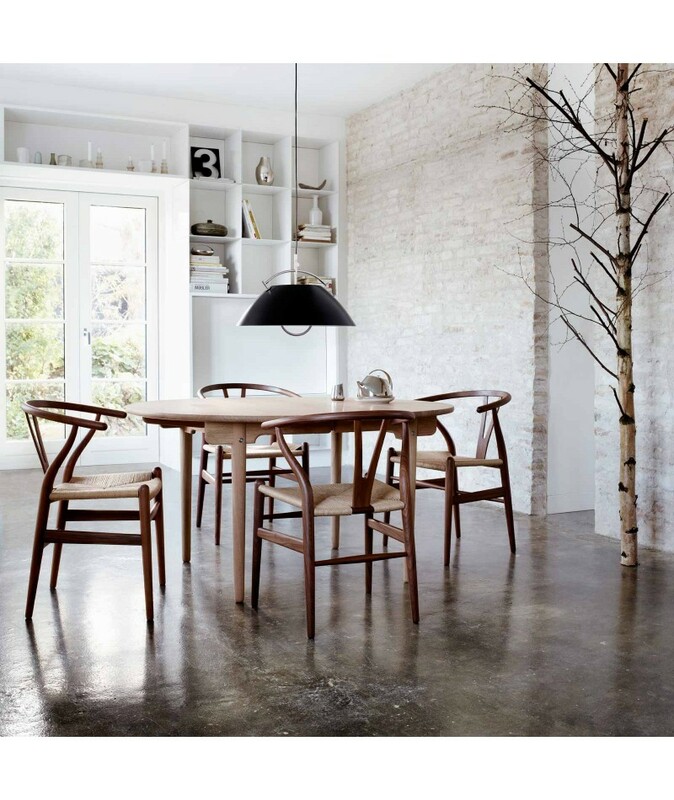 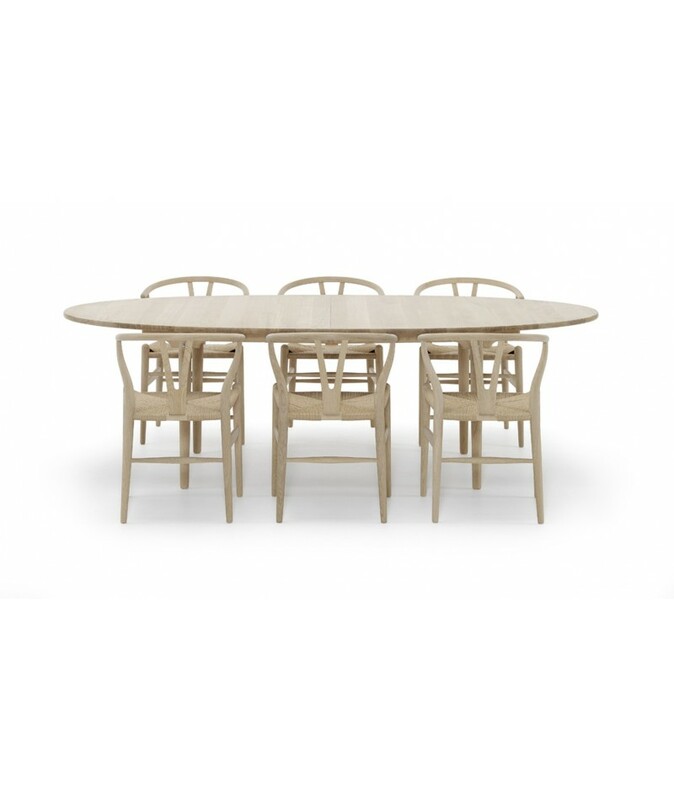 The CH20, CH33 and CH24 chairs by the same designer perfectly complement the table. 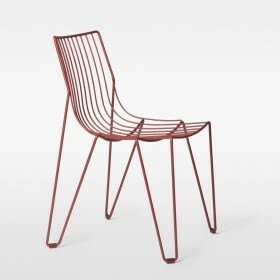 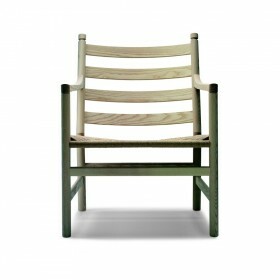 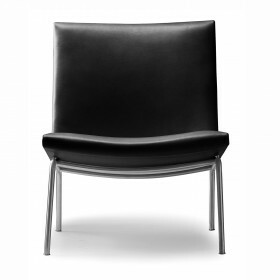 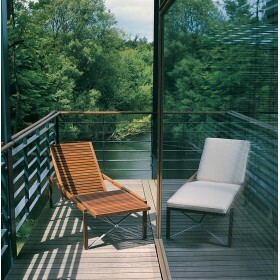 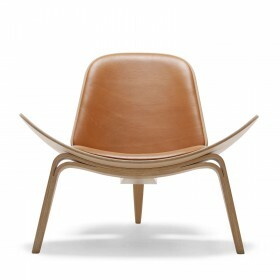 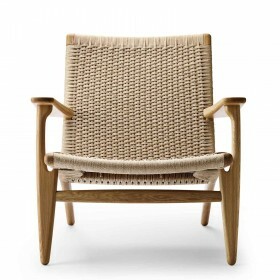 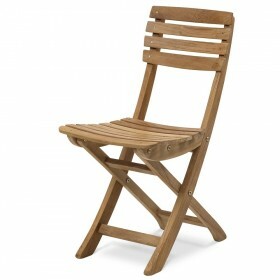 Hans J. Wegner design, by Carl Hansen. 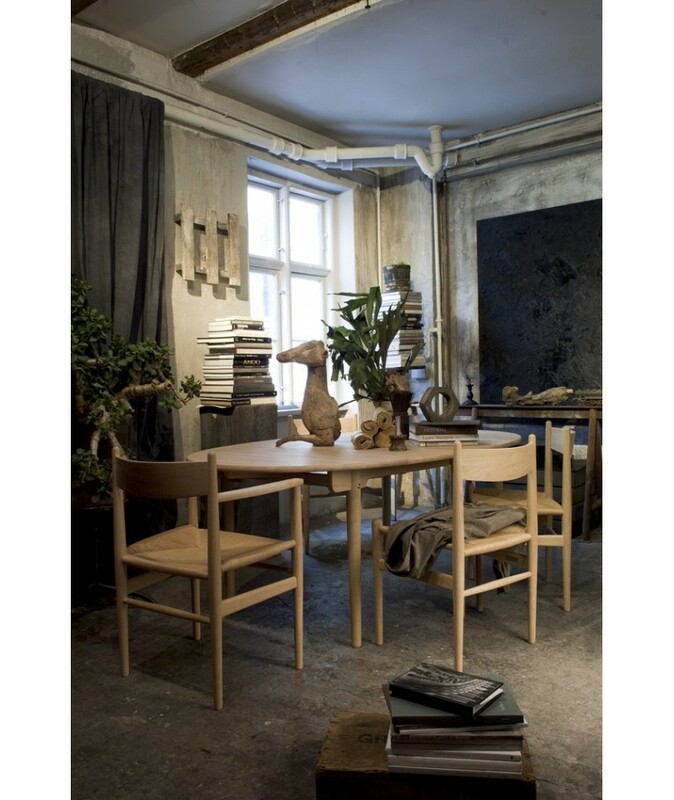 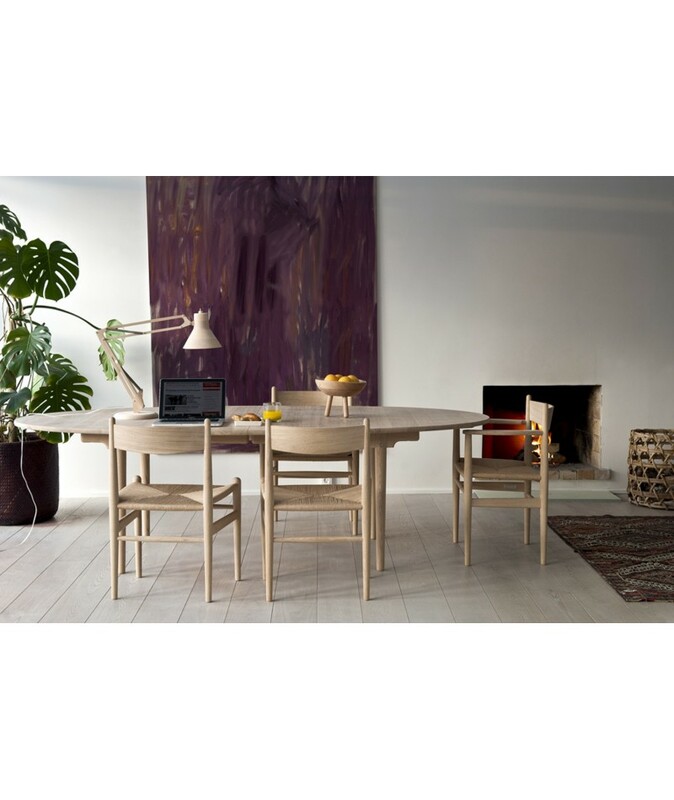 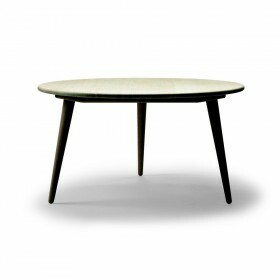 Although it was designed in 1962 by Hans Wegner, the Ellipse B table was not produced in large scale until 2011 by Carl Hansen & Son, the famous high-quality Danish furniture manufacturer. 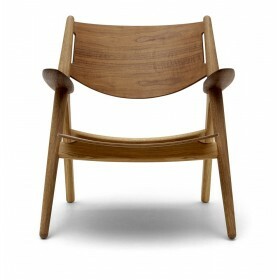 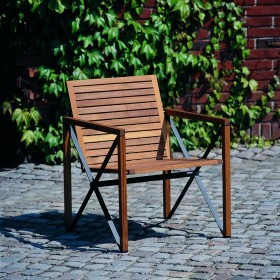 Hans J Wegner, the designer, started working as a cabinet-maker, which explains his interest in painstaking woodworking techniques and his great respect for wood. 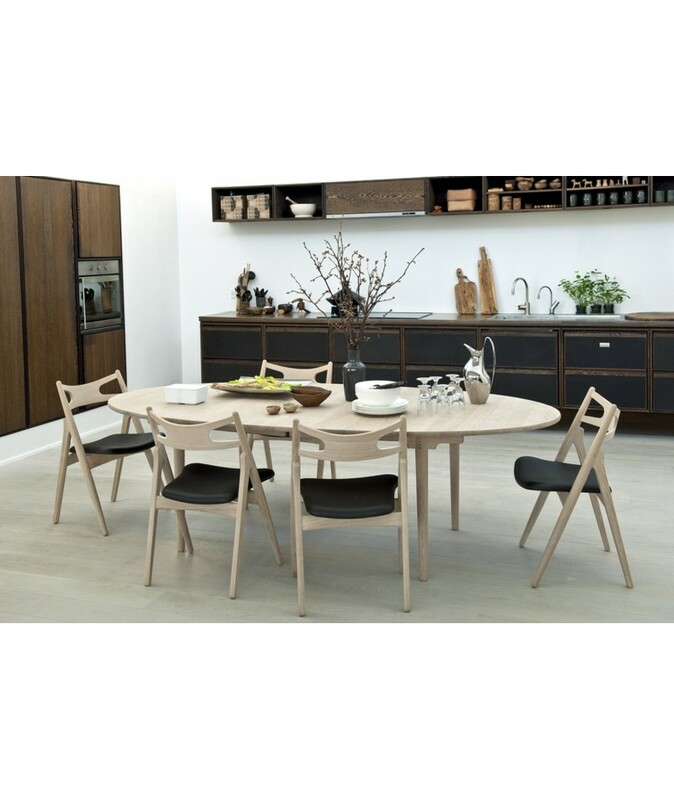 The careful choice of wood, as well as the perfectly mastered production process by the Danish cabinet-makers makes it particularly sturdy. 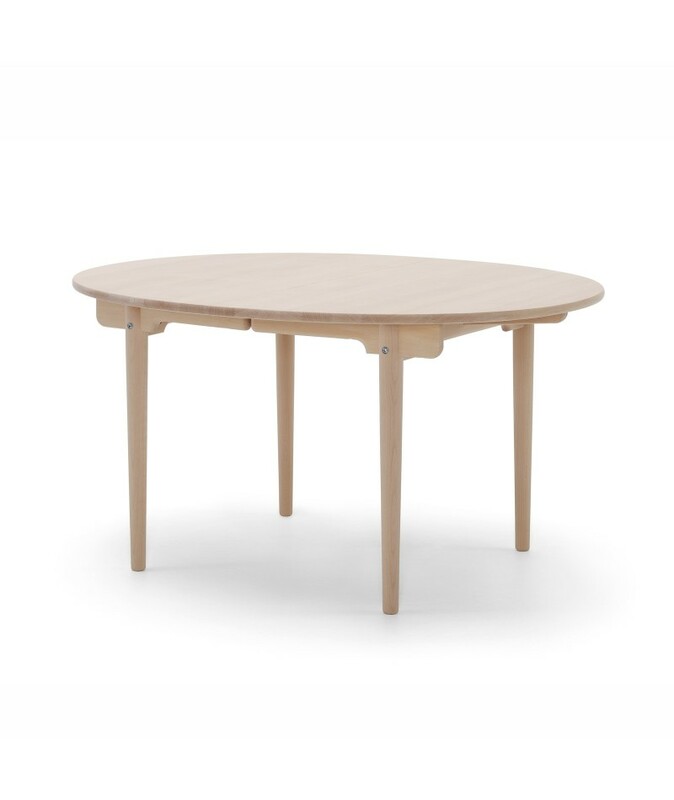 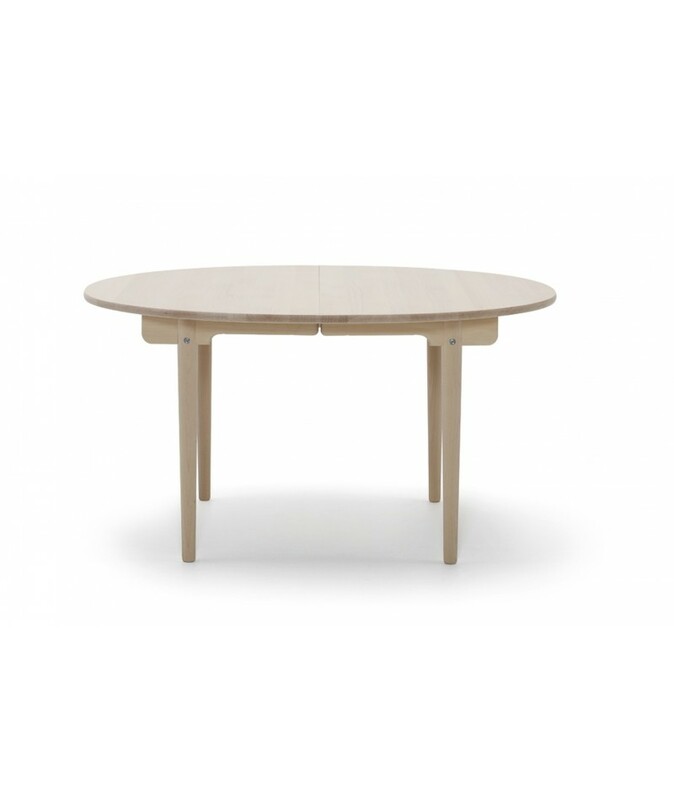 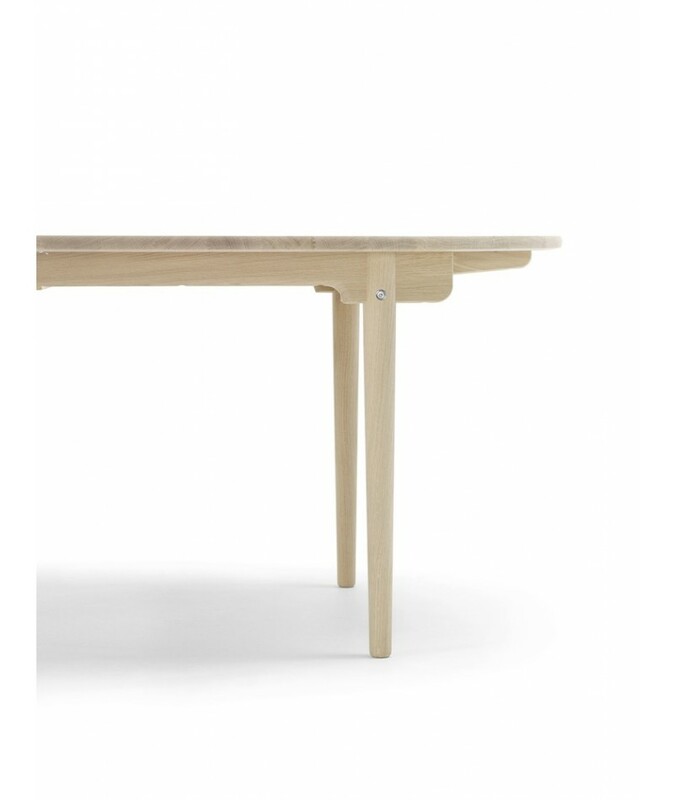 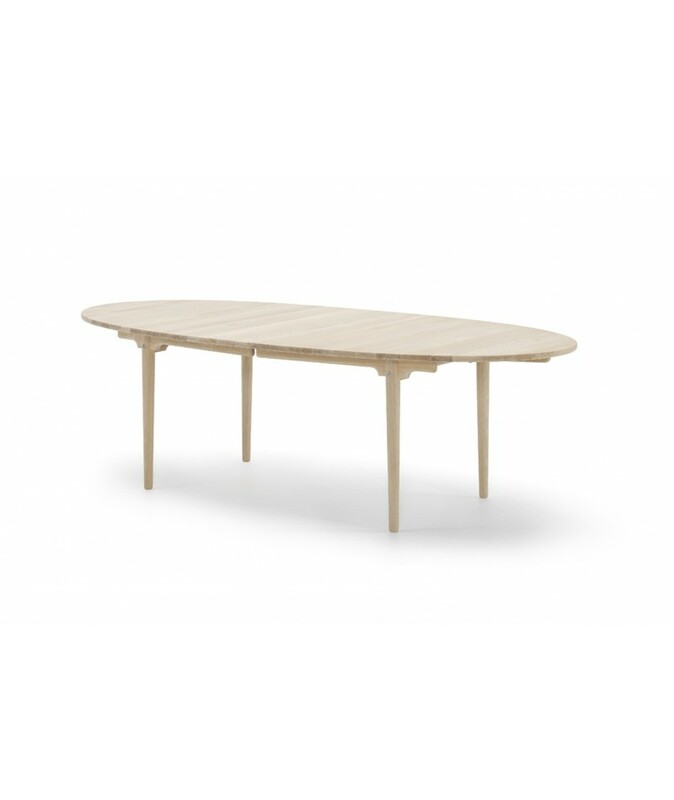 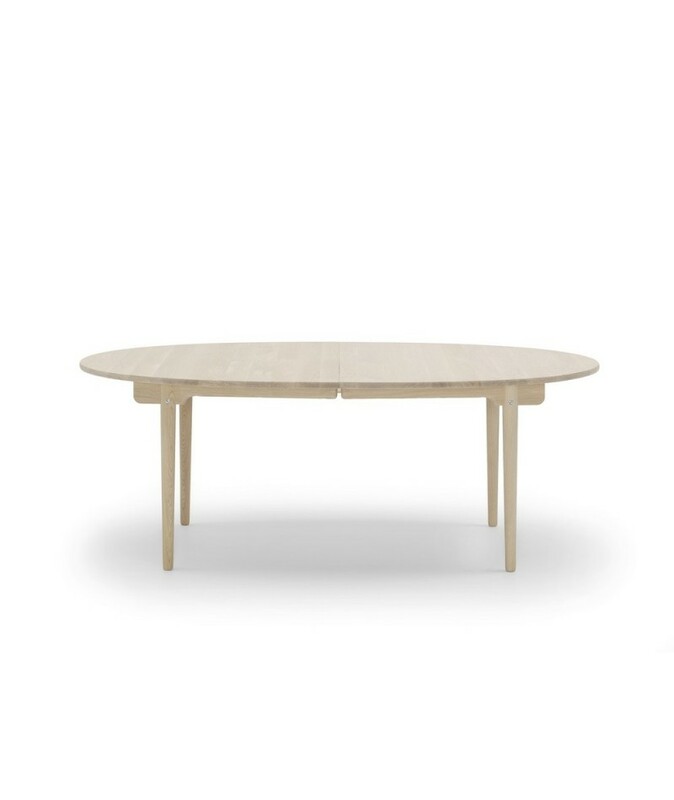 The table top and legs in solid wood are beautifully drawn to add a modern touch to the structure. 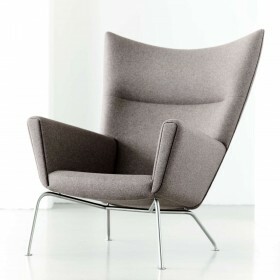 Its natural design allows it to perfectly blend into any type of interior. 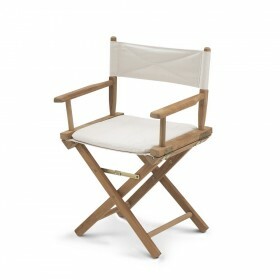 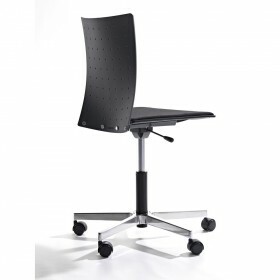 It is available in three different models and sizes: CH337, CH338, CH339. 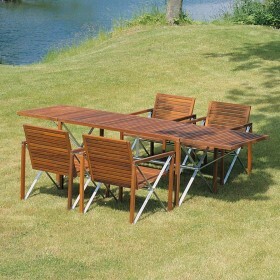 The CH337 can be used with two 60x115 cm leaves; the CH338 and CH339 models can be used with up to four 60x115 cm leaves. 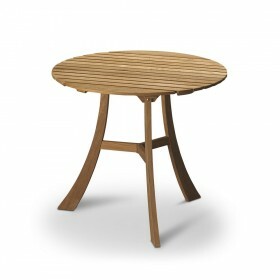 Only one solid wood extension leaf can be produced from the exact same wood as the table top; minor variations may occur in other leaves. 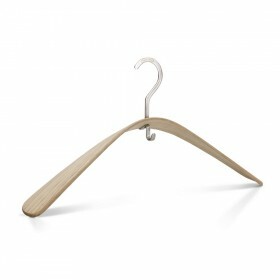 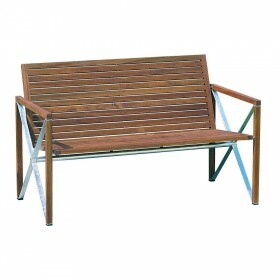 Optional leaf 115 * 60 cm in massive wood or MDF grey or black.